Vehicle, home & commercial window tinting, auto detailing, vinyl decals. 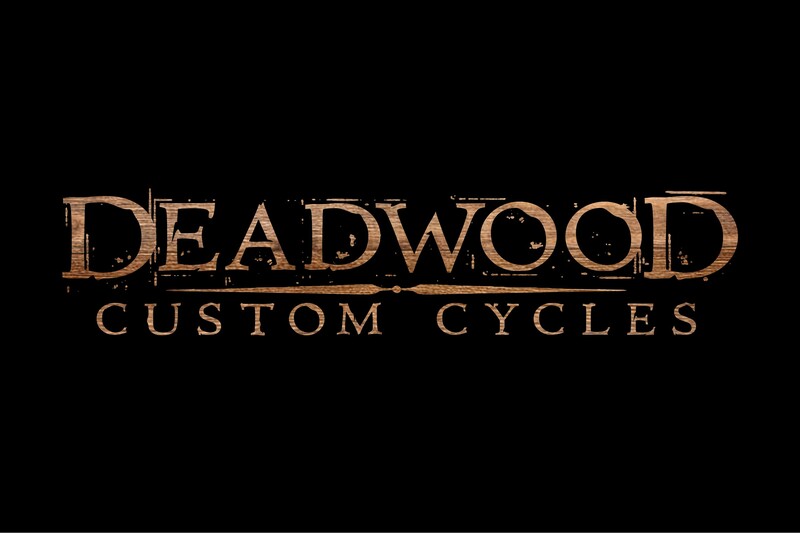 Deadwood Custom Cycles is the most capable and comprehensive aftermarket motorcycle shop in the Black Hills. New Ford Dealership. New & preowned auto sales. 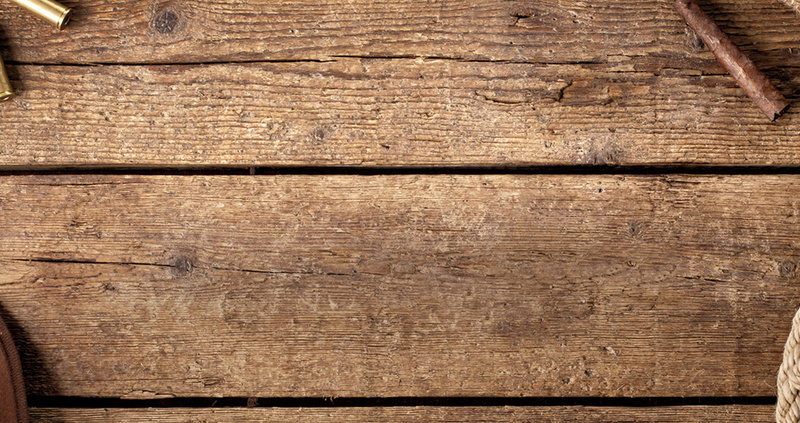 We provide all recovery and towing needs, including semi trucks and RV’s. Additional services include roadside repairs, vehicle unlocking, tire changes & transport service local and long distance. Automotive repair. Tire repair and replace.